Gifts World Expo will be hosted in Bangalore from 5th to 7th of September 2019. 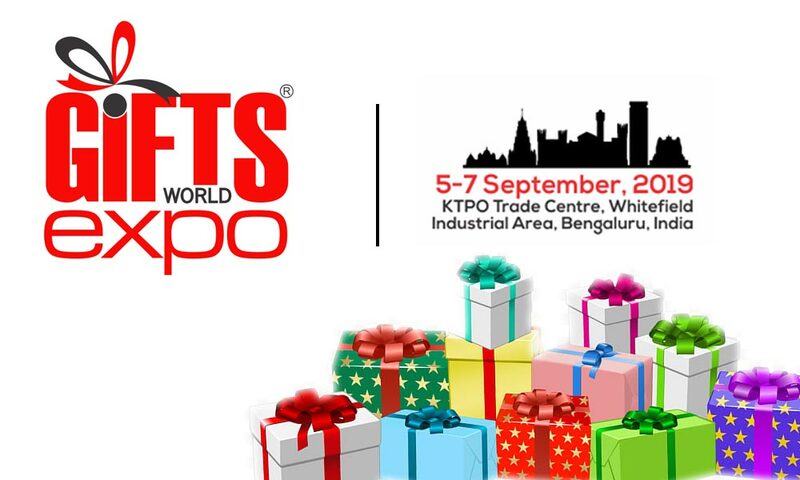 India’s Biggest Exhibition, Gifts World Expo on Gifting Solutions will be hosted from 5th to 7th of September 2019 at KTPO Trade Centre, Bangalore. The iconic fair is the unique destination for every possible gifting solution like gift items, souvenirs, premiums, novelties, mementos, and keepsakes. Gifts World Expo prides in exhibiting an extensive range of innovative & creative gift items in all budget ranges catering to both promotional and personal gifting purposes. Don’t be strange, you can write your queries at manveen@mexexhibits.com.